It feels good to be bad…Assemble a team of the world’s most dangerous, incarcerated Super Villains, provide them with the most powerful arsenal at the government’s disposal, and send them off on a mission to defeat an enigmatic, insuperable entity. U.S. intelligence officer Amanda Waller has determined that only a secretly convened group of disparate, despicable individuals with next to nothing to lose will do. However, once they realize they weren’t picked to succeed but chosen for their patent culpability when they inevitably fail, will the Suicide Squad resolve to die trying, or decide it’s every man for himself? 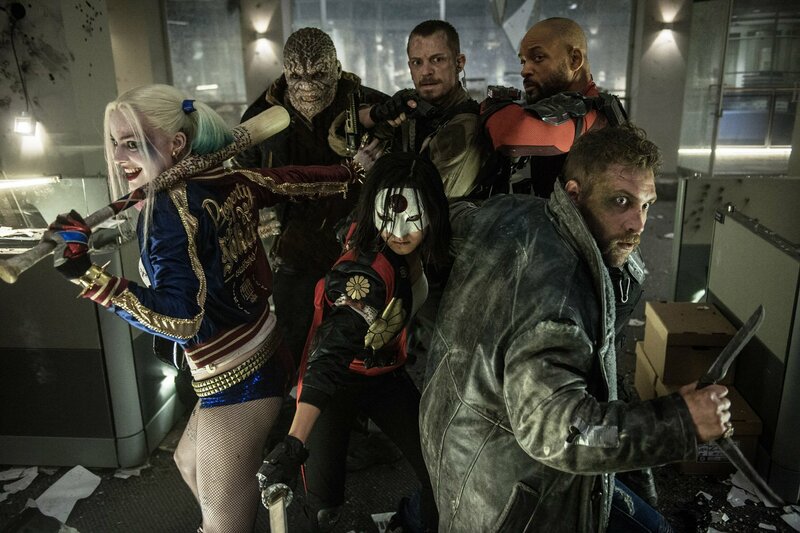 Actors: Will Smith, Jared Leto, Margot Robbie, Joel Kinnaman, & Viola Davis. 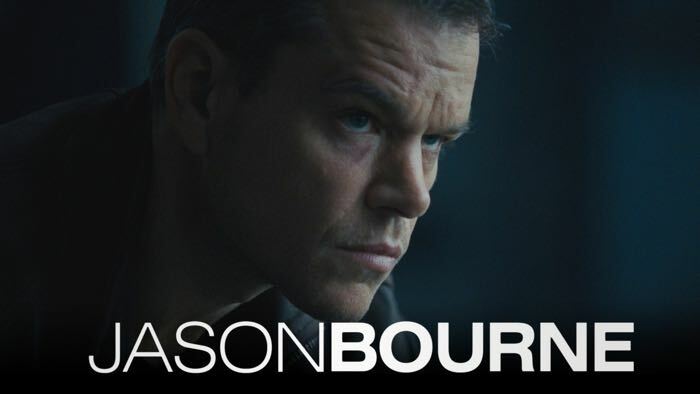 The next chapter of Universal Pictures’ Bourne franchise, which finds the CIA’s most lethal former operative drawn out of the shadows. Actors: Matt Damon, Julia Stiles, Alicia Vikander, Vincent Cassel, & Tommy Lee Jones. The third entry in the Star Trek reboot series, with young Kirk, Spock & the rest of the gang. After the spectacular siege and destruction of the Enterprise, most of the crew ends up on an alien planet fighting for survival. A fairly intricate plot ensues, involving many command changes, introspection as to their mission and love affairs. Directed by “Fast & Furious” Justin Lin. 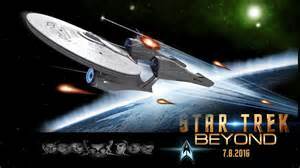 Worth seeing for the destruction of the Enterprise if nothing else! Actors: Idris Elba, Zachary Quinto, Chris Pine, Zoe Saldana, & Simon Pegg. Actors: Ray Romano, Denis Leary, John Leguizamo, Queen Latifah, & Seann William Scott. Thirty years after the original film took the world by storm, Ghostbusters is back and fully rebooted for a new generation. 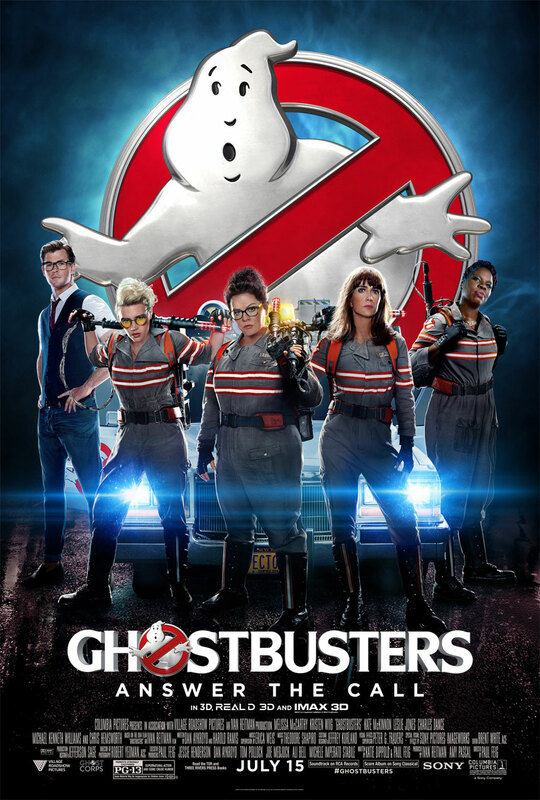 Director Paul Feig combines all the paranormal fighting elements that made the original franchise so beloved with a cast of new characters, played by the funniest actors working today. Get ready to watch them save the world! Actors: Kristen Wiig, Melissa McCarthy, Kate McKinnon, Leslie Jones, & Charles Dance. Future Movies: Ice Age 5, Jason Bourne.